Last month in spec sales, David Koepp sold his feature supernatural thriller You Should Have Left to Blumhouse Productions. The script, which Koepp will also direct, follows a screenwriter and his family for a week in a house they’ve rented, but mysterious things happen as he tries to finish the script for a horror movie sequel. The H Collective and Busted Shark Productions have teamed to produce Aaron W. Sala’s horror script The Beast. After a woman is stranded alone on an island, she has to face her worst fears. Meanwhile, Warner Bros. picked up Madison Turner’s untitled WWII spec about the 761st Regiment, an all black regiment that paved the way for military desegregation. Michael B. Jordan will produce. Millennium Films and Electric Pictures have picked up Adam Alleca’s Michael Zero, a sci-fi action that follows a man who has to hunt down his own clones, who were created to be soldiers but have decided to go after the corporate state that made them instead. Tim Blake Nelson is set to direct. Finally, Platinum Dunes and Skydance Productions picked up Paul Wernick and Rhett Reese’s action spec 6 Underground. Michael Bay to produce/direct. 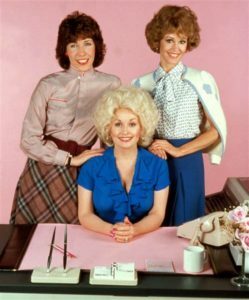 – After tumbling out of bed, stumbling to the kitchen, and pouring themselves cups of ambition, Rashida Jones and Pat Resnick signed on to script the 9 to 5 remake. Resnick also wrote the original film. 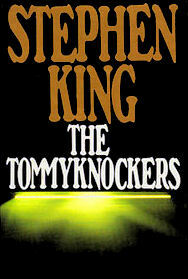 – Stephen King’s The Tommyknockers is making it to the big screen, with James Wan and Roy Lee producing. 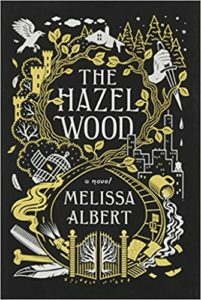 – Ashleigh Powell has been tapped to adapt Melissa Albert’s YA novel The Hazel Wood for Sony and Columbia. – Paramount picked up James V. Simpson’s sci-fi script Intruders about a family defending themselves from alien home invaders. – Tracy Letts to adapt A.J. Finn’s The Woman in the Window. Scott Rudin will produce, Joe Wright will direct.